John MacArthur, "Worship: The Ultimate Priority "
It is the theme of Scripture, the theme of eternity, and the theme of redemptive history— to worship the true and living and glorious God is the purpose of all creation. So why do we treat it as only what is sung or played in church on Sunday morning? 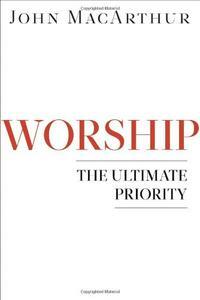 Pastor John MacArthur leads you through Scripture texts about true worship. You will learn that worship is any essential expression of service rendered unto God by a soul that loves and extols Him for who He is. Worship is the nonstop role of believers, not merely part of a church service. So get ready to alter your priorities, aiming higher than entertaining worshipers on Sunday mornings. 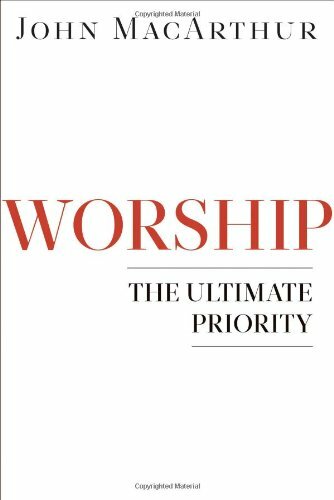 Worship shows that your ultimate priority must always be to worship the true and living God, with a radically different type of living.